Super Eagles winger, Victor Moses has been selected by Chelsea manager, Antonio Conte in today’s (Tuesday) preseason encounter against Bayer Munich. 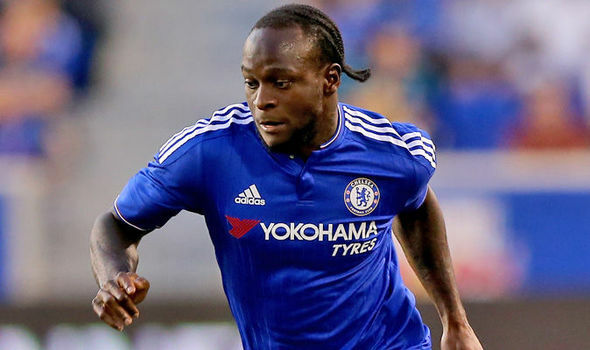 Moses was in action in the Blues 3-0 whitewashing of Arsenal on Saturday at the Bird’s of Nest Stadium before he was substituted in the second half. The Nigerian international who is still having a time of his life under Conte, will be hoping to maintain his impressive form against the Baverians ahead of the new season. This will be Chelsea third preseason game after thrashing Fulham 8-2 in a close door match and are set to make it three win in a row.